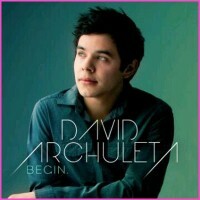 Seriously though, if Matt Clayton were President, there’d be no squabbles on my Twitter timeline when election time rolled around, David would undoubtedly sing at the inauguration, and lots of other international events instantly guaranteeing world peace… Archies are proven voting machines, so let’s make it happen, people!!!!! 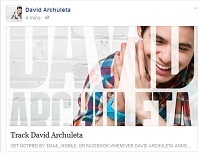 This entry was posted in Utter nonsense and tagged David Archuleta is a time traveller, snappy vests and boots FTW!!!!. Bookmark the permalink. 22 Responses to Matt Clayton for President!!!! Just give me my ballot! I’ve been stuck absorbing every inch of Matt’s “David-sitting-on-a-wooden-box” photo…GAH! I would have NO problem voting Matt Clayton for President! He has been fasting in his latest pix that’s why he looks lighter & brighter! Ok, where’s the ballot box? Archies! 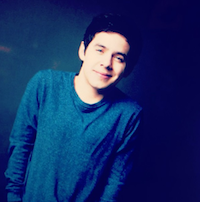 David Archuleta’s latest music video “Rainbow” on MYX Premiere this Saturday 7:00 PM! Vote on http://MYXph.com right after! Gotta love these surprises! … keep ’em coming, Kari!!! What to say???!!!!??? Happy 2013 as a forethought for fans from D? What’s not to applaud!? I second the eeeeeeeeeeeeeeeeeeeeeeeeee and bow to Batya for asking! What a lovely new year it is turning out to be.